I legit have 9 memeboxes sitting in my room to be reviewed! It's crazy! Unfortunately, i've been having a hectic schedule too..so im not able to catch up and things have just been piling up! This box is one i got awhile back - the waterproof make up box! But better late than never, yeh?? 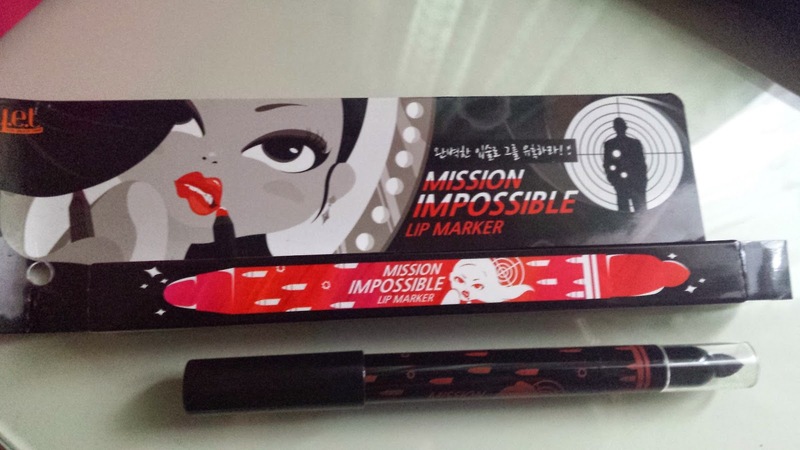 This was random selected from 1 out of 5 colours and i have it in 04 Tiffany :) A really nice coral pink lip marker which also includes a blending sponge on the other side! Great texture and colour too! This costs US $12. 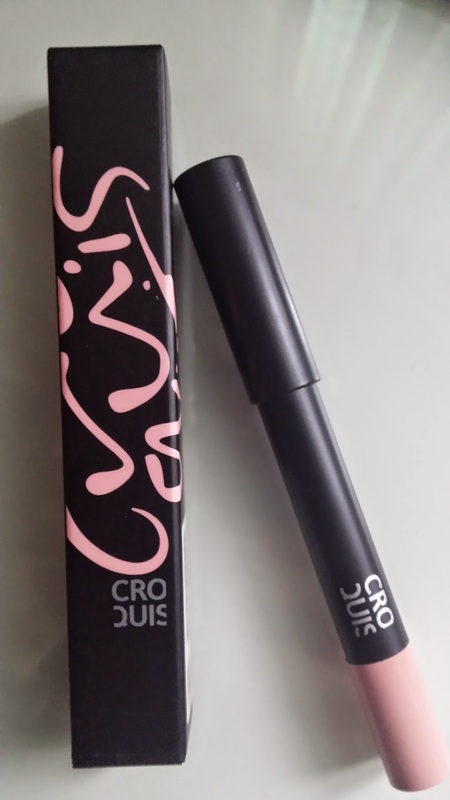 Water proof mascara for curl and long lases will help volumize and strengthen any eye lashes. 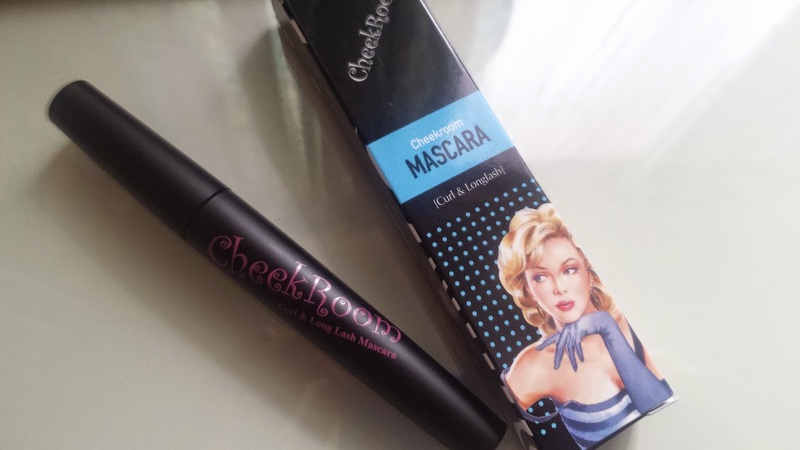 Waterproof mascara is always great and i'm happy to have another one. This sells for US $9. A waterproof sun block which such high UV protection would be great for the snow. 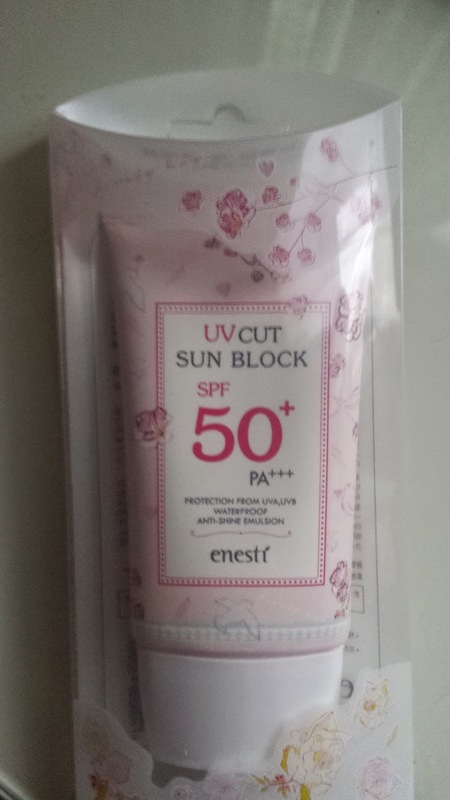 One of my many, many sun blocks i have in preparation for summer. This costs US $15. 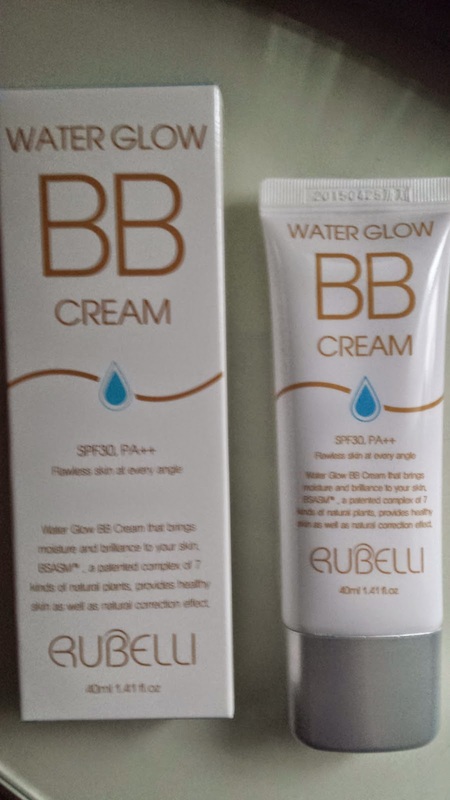 A great sized water proof bb cream with SPF30 PA ++ also provides for good UV protection and allows for the most natural cover look. This sells for US $24. This is a waterproof gel eye line which comes in 10 different colours - this can be used as an upper eyelid or below the line type of eyeliner. I was lucky to receive the 06 Flash Bronze - which is easy to match up as a bottom eye liner. This sells for US $10. A pretty shimmer peach colour eye shadow which is a waterproof cream-type crayon. This makes it so easy to apply and can be used as an eye shadow or blush! This costs US $17. 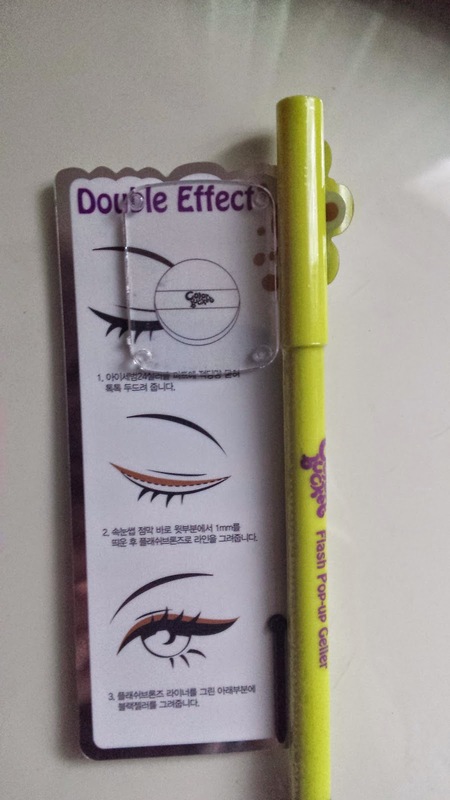 Bonus: Received a sharpener as a bonus gift..even though most of the eye liners are not even in pencil anymore but it's still very nice of them to give out a sharper too. The colours of this box are great - a wide range of waterproof make up - especially for the eyes! 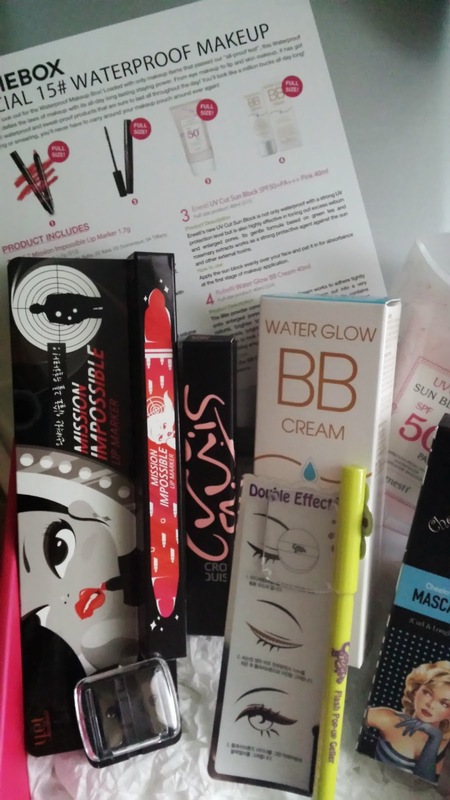 Love every single product as they are all something i would use :) I recommend this group - really want Memebox to invest in making another waterproof makeup box!